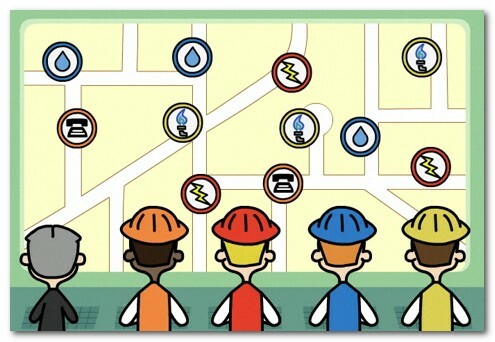 Is Location Information Important to Project Management? Some time ago I was involved in several discussions around the value of integrating project management and geographic or location information. The essence of the conversation was that linking the two disciplines provided project management decision makers with important additional information to assist in the operational execution of projects. As projects become more complex factors such as communication, resource coordination and sharing become increasingly important in managing project timing, costs and potential disruption of associated activities. Those of us involved in the discussion agreed that a prime example of the need for tighter linkage between project management and spatially relevant data was in the area of urban capital project execution. An understanding of geospatial information such as: environmental factors, demographics, infrastructure, transportation corridors, etc. is increasingly relevant in measuring project impact and risk. 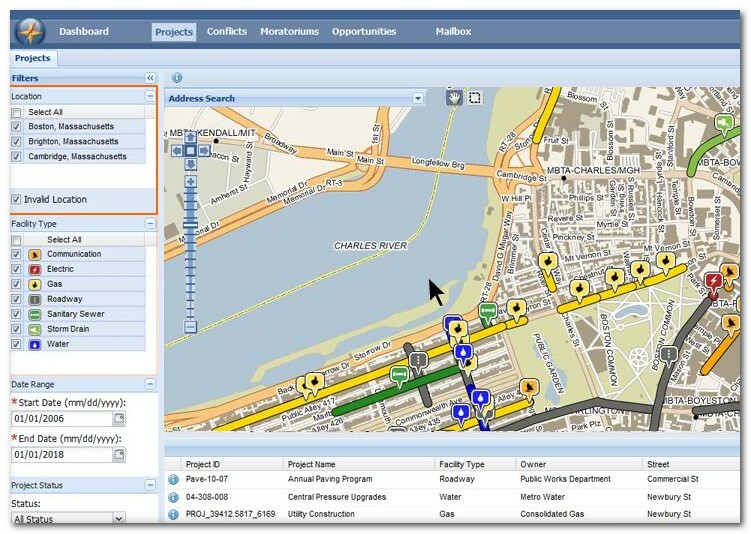 Recently we came across Envista a software product that integrates aspects of spatial information with project management. The product is targeted towards municipal governments and associate utility organizations with the goal of helping these organizations identify and mitigate project conflicts. Envista is a web-based solution that allows various stakeholders in a region to share information, identify conflicts and provide tools for resolution conflicts and for future project planning. From a GIS perspective Envista has the ability to accommodate data in .shp file format. And on the project management side it is compatible with Oracle’s Primavera and IBM Maximo products. For more information check out Envista and don’t forget their cartoon – Street Cut Capers! We can always use more humor in this business! Based on the research we have done, there is more that can be done in the integration of project management and spatial information. If you know of other solutions or case study examples let us know.